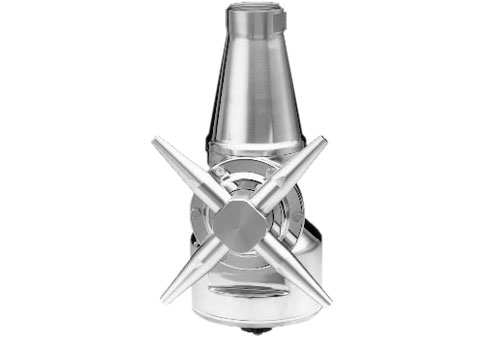 We offer a variety of mixers and blenders to ensure you have the system you need. From multi-function gas dispersion/tank cleaning, to aggressive in-line shearing, CSI has you covered. We offer liquid mixing and shear blending equipment in the food, beverage, dairy, pharmaceutical, biotech, and personal care industries. We offer dry and shear blenders to achieve the specified final blend you need. 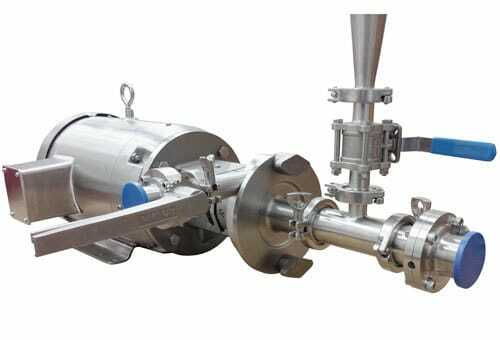 We offer rotary jet mixers to create the process flexibility to easily switch to new product formulations.